During Granblue FES 2018, Cygames revealed the name of their upcoming PS4 Granblue project alongside a new trailer for the game. 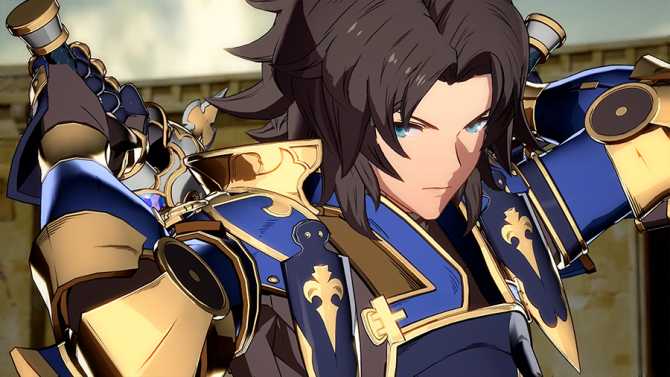 Back in July, Cygames announced that their upcoming Granblue PS4 project, Granblue Fantasy Project Re:Link, would be getting new information before the end of 2018. 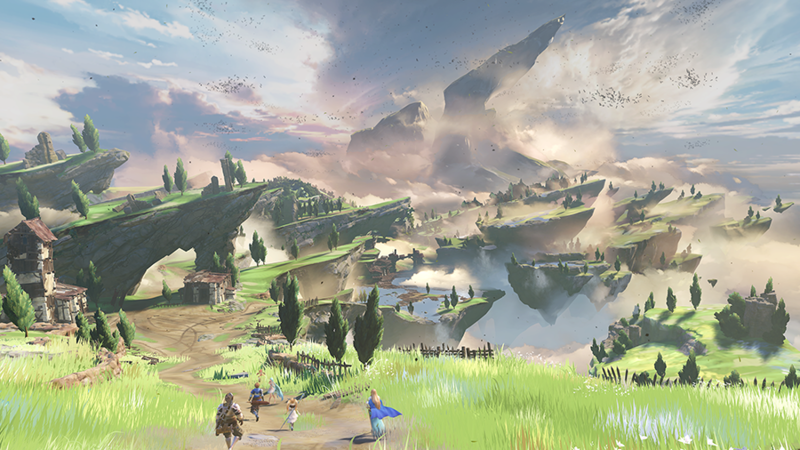 That time has finally come as the development team has officially given the game a title — Granblue Fantasy Relink. You can check out the reveal trailer for yourself down below. The title will be co-developed by the folks over at Platinum Games (Nier: Automata, Bayonetta). 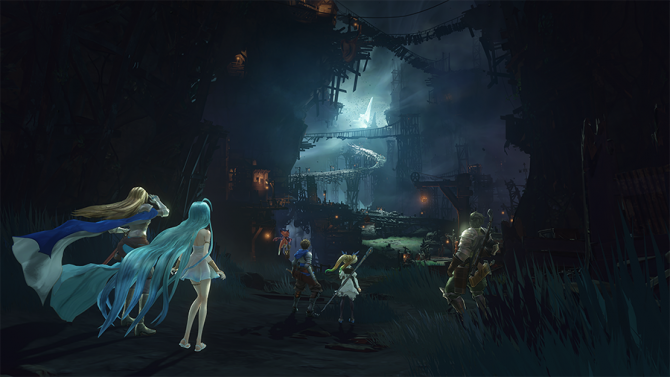 The trailer features dialog in Japanese before players are given a brief look at the gorgeous world they’ll get to explore when the game launches. 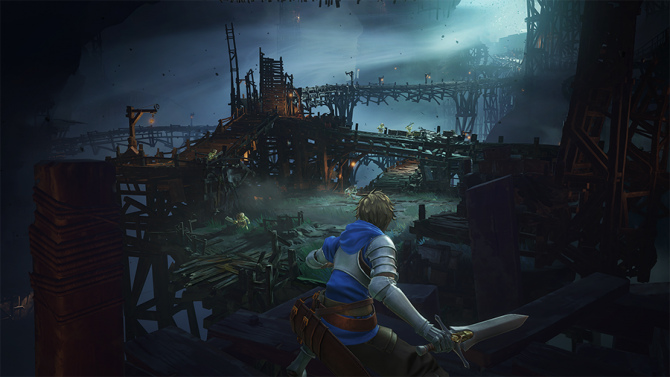 In other Granblue Fantasy Relink news, we received some new impressive looking gameplay showing off more of the world, characters, and combat. It’s seriously really cool so check it out if you’re a fan of action role-playing games. Finally, Cygames announced that they’d be collaborating with Arc System Works (Dragon Ball FighterZ, BlazBlue, Guilty Gear) on an upcoming fighter based on the Granblue series. If you’re unfamiliar with Granblue, it’s a popular mobile title from Japan that has yet to make its way overseas. However, you can use our handy-dandy guide to set up an account in-game and play in English! 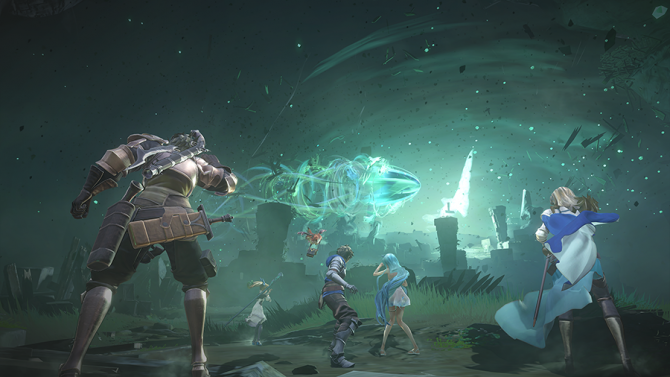 Granblue Fantasy Relink was originally set to launch in 2018 exclusively on PS4 but it was pushed back and no new date has been revealed.